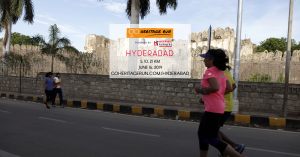 Running Events Calendar India | JustRunLah! 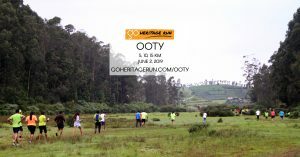 3 races matching your criteria. 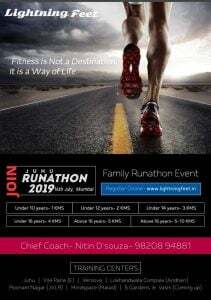 Click here for past running events in India.